- New top cap for all stems with a sloping steerer clamp. - Made from 6061 T6 aluminium. - Exclusive Monty Y-design, with a slope of 24º, so as to get a light, minimalist top cap. 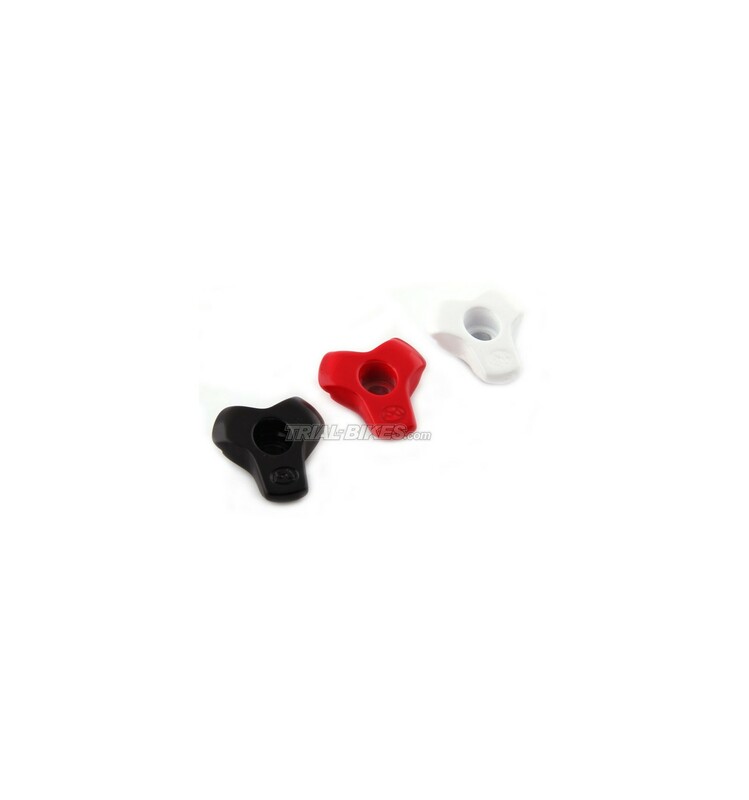 - Available in anodized black, white or red. - Suitable for all stems with a sloping steerer clamp. 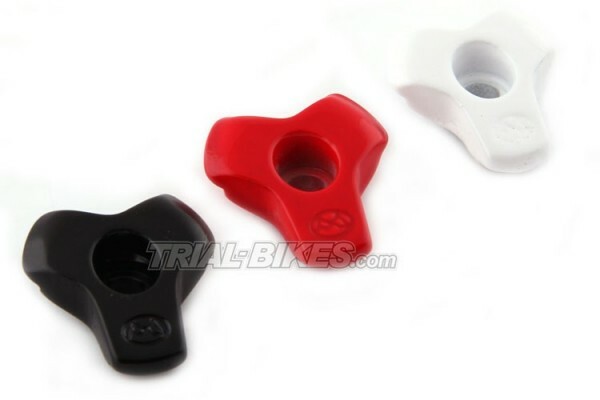 - Anodised black, white or red, with etched Monty logo at the bottom.